Modifications to an existing font are dependent upon the font’s license. Contact us to discuss availability and the requirements of your project. 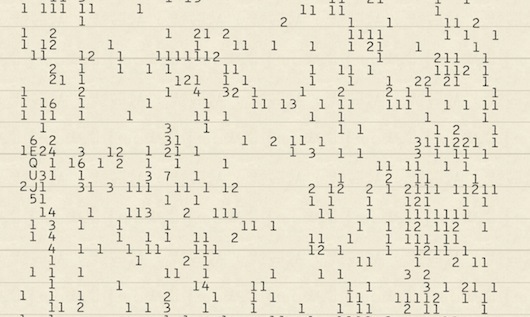 A custom subset of 1403 Vintage Mono Pro typeface was designed so that Trevor Brymer could recreate the 1977 SETI Wow! 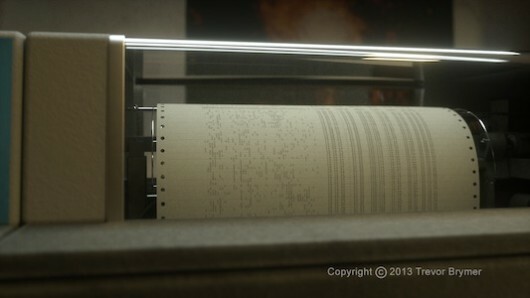 signal printout from an IBM 1403 mainframe line printer (all CGI) in his short film 6EQUJ5 [IMDb], released in 2016. 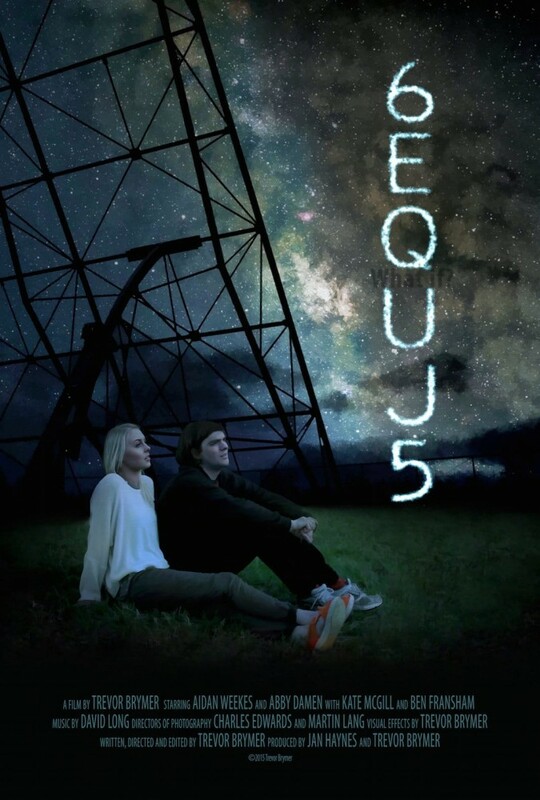 “A tale of love, loss, and signals from outer space.” Here’s a sample image from the film, courtesy of Trevor Brymer.